By express: DHL, UPS, TNT, FedEx, etc. 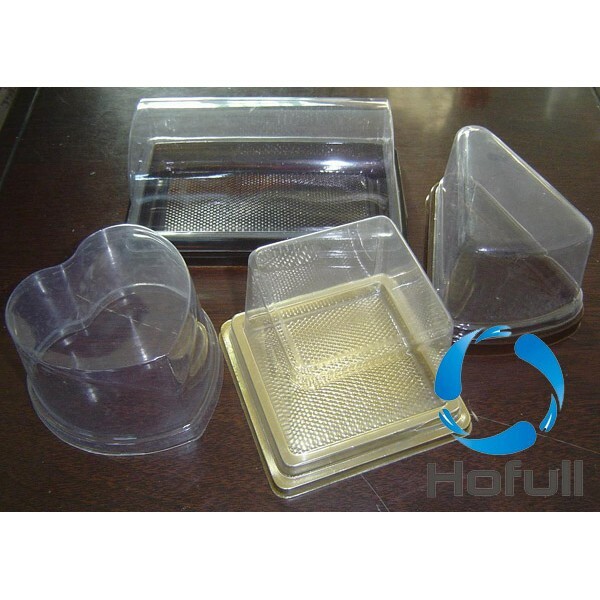 Sample charge is mold fee, if we have the mold, we can provide free sample. 6.10 years experiences manufacturer: Super Quality and Low Price.